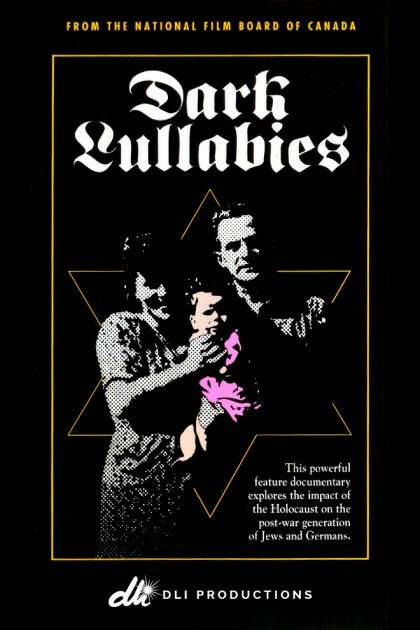 Dark Lullabies will be shown on January 31st at Arsenal Cinema in Berlin. The screening is part of “Asynchronous”, a series of documentaries and experimental films on the Holocaust, from the Collection of the Arsenal Institute for Film and Video. Read more about “Asynchronous” here.